Arsenal have lost for the first time in 22-games and Southampton have their first win at home since April. It was a dramatic Premier League tie between the two sides at St Mary's on Sunday afternoon. Henrikh Mkhitaryan scored twice for the Gunners, but goals from Danny Ings (2) and Charlie Austin gave the Saints their first win at home this season. 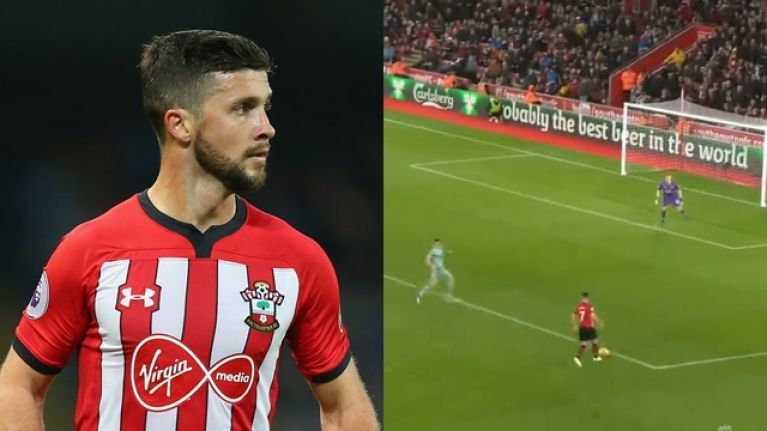 Shane Long also played an important part in the victory for Ralph Hasenhuttl's side. WATCH: We're joined post-match with #SaintsFC goalscorers Danny Ings and Charlie Austin after they end #Arsenal’s unbeaten run. The Irish striker came on as a substitute in the second half, had a goal ruled out for offside and then help decide the game with a beautiful pass to Austin at the back post. Mesut Ozil lost the ball in the middle of the pitch before Long, in an ocean of space, was played in on the Arsenal goal by Pierre Hojbjerg. Long took a touch, slowed down, composed himself and spotted the run of Austin at the back post. The Tipperary-native then dinked a wonderful pass towards his teammate. 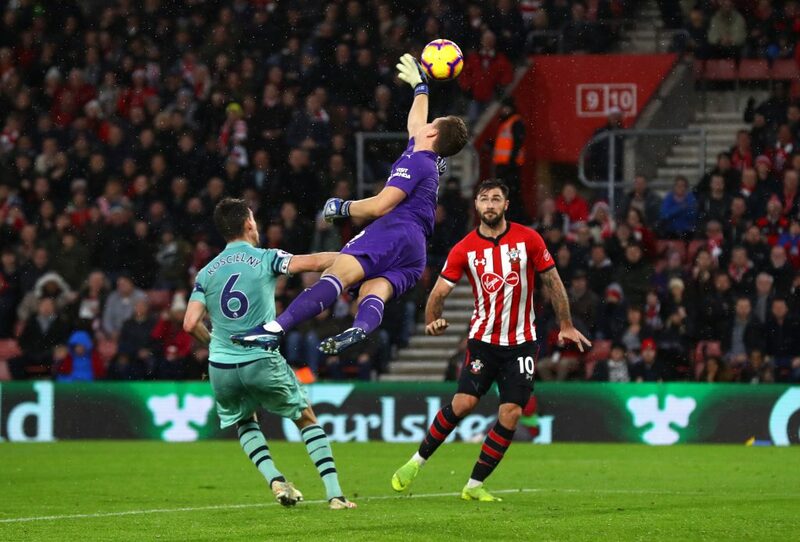 It was just out of the reach of Arsenal goalkeeper Bernd Leno, and Austin was there to head the ball home and give Southampton the three points. Long has had a difficult time over the last two seasons and has scored just seven goals in club football since the start of the 2016/17 season. 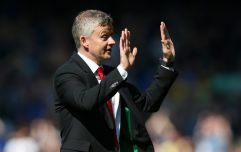 However, his cameo appearance on Sunday proved that he still has a role to play for Southampton as they seek to retain their Premier League status.